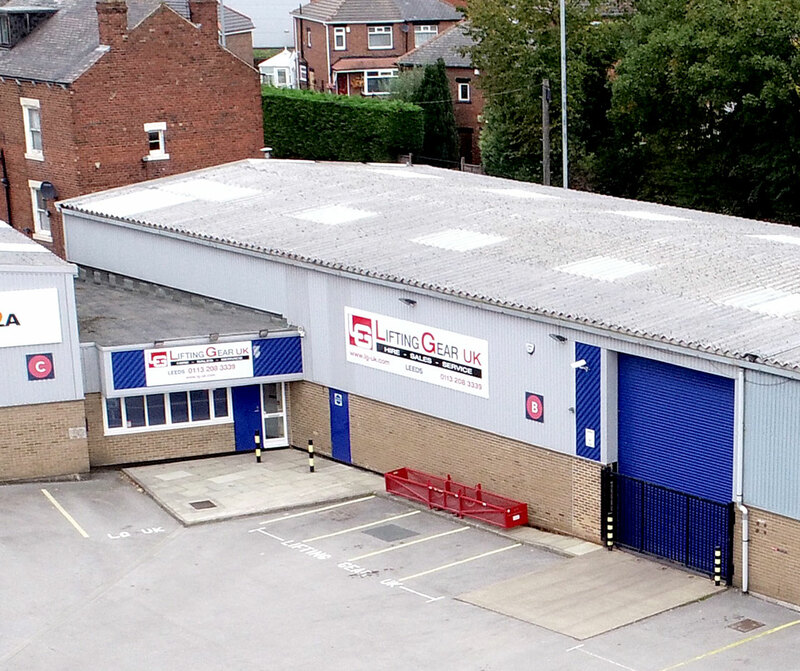 The unit is situated within a popular trade counter location and enjoys secure palisade fencing and lockable gates. The unit is of single storey, steel portal frame construction and has integral trade counter area and office accommodation and toilet facilities, three phase electricity and lighting. 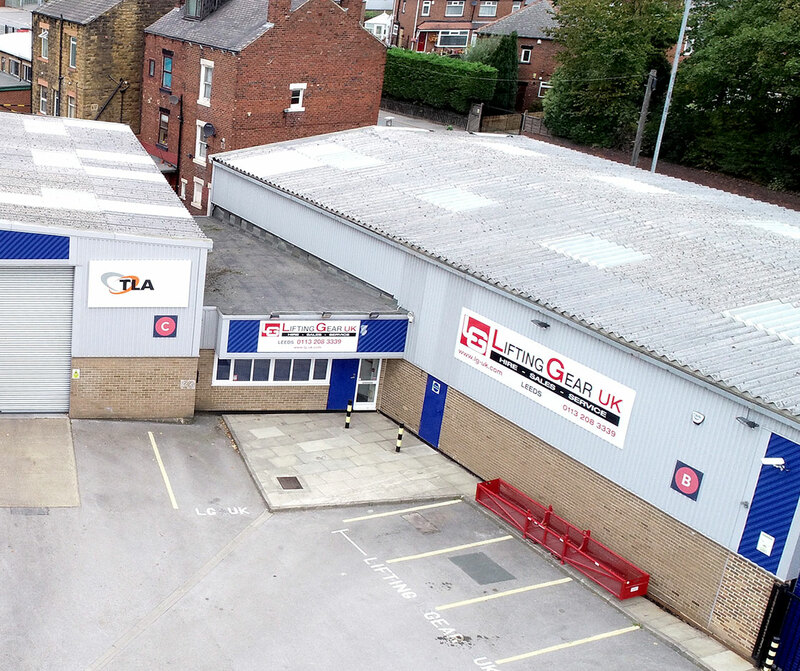 Turnkey Park is located just off the A61 Lower Wortley Ring Road and adjacent to the A58 Whitehall Road. The M621 is within 1 mile of the site, which in turn, links into the M62 Motorway.